The grand finals of Contenders Korea Season 2 between RunAway	 RunAway Contenders KR Rank # QOQ Yu Sung-joon (유성준) off tank Heesu Jeong Hee-su (정희수) dps Schwi Lee Dong-jae (이동재) dps Mag Kim Tae-sung (김태성) tank LeeJaeGon Lee Jae-gon (이재곤) support GangNamJin Gang Nam-jin (강남진) support and Kongdoo Panthera	 Kongdoo Panthera Inactive Clelstyn Cho Gun-hee off tank Agatha Lee Jung-soo flex support choisehwan Choi Se-Hwan (최세환) dps Selly An Jeong-hwan dps True Choi Yun-soo tank Costos Lim Min-taek (임민택) support was perhaps the most hyped match in the short history of Overwatch Contenders. Two names known for dominance in Korean Overwatch, yet two names that lacked a major title faced off in the final match of the Contenders season. In the end, only one of the teams could bring home their first championship. 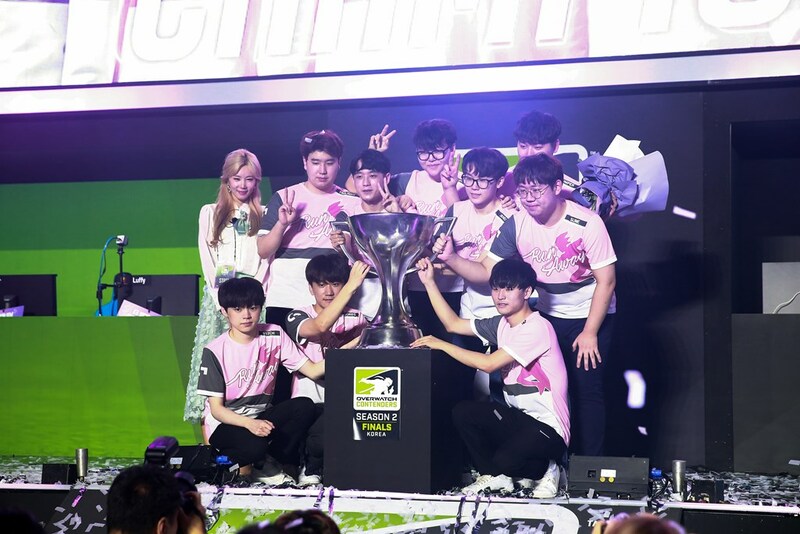 RunAway first became known to both fans in Korea and across the world when they qualified for APEX Season 1, the start of Korea's premiere tournament and the first LAN to feature both western and Korean teams. In RunAway's qualifier group, there was LuxuryWatch Red, then known as one of Korea's powerhouses and the clear favorite from the group to qualify for APEX. RunAway beat LW Red not just once, but twice en route to qualifying for APEX. Just who was this team that beat the most internationally known team in Korea? 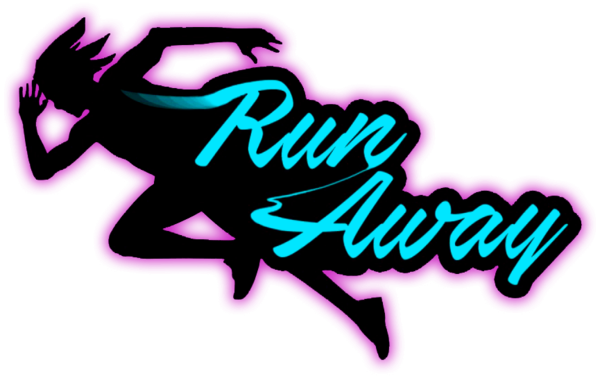 RunAway was a team founded by Runner, a support player and a streamer, shortly before the start of APEX. The team lacked an organization, wore pink sweaters, and was full of energy and excitement. They won their first APEX match against REUNITED, at the time one of the top teams in the west. Despite little being known about RunAway, the result, as well as their previous victories over LuxuryWatch Red, was good enough to be included in over.gg's first ever world rankings. The success would not last. The team would play LuxuryWatch Blue and Kongdoo Panthera in its next two group matches and lose both. The team was forced to play in Super Week, APEX's promotion/relegation tournament, to remain in APEX. Following APEX Season 1, RunAway rebuilt their roster. The team expanded its roster from the usual six to eight in order to compensate for work, school and other responsibilities outside of their competitive gaming careers. Runner, Haksal, Kaiser and Shine were joined by Stitch, Bumper, KoX and CoMa. Before long, fans from across the world would fall in love with these eight players. The team had the right mix of players to capture the hearts of audiences everywhere. Haksal was a superstar Genji while Stitch excelled on Tracer. KoX could compete with the best Ana players in the game while also flexing onto DPS if his team needed it. Kaiser bested just about every Reinhardt he faced. CoMa emerged as a talented Lúcio. Even despite the upgrade CoMa provided to the main support position, Runner was still called upon his team to play. "Someone suggested that we practice together with me in the team, and it turned out that although CoMa was better than me, the team had more energy when I was part of it," Runner told Inven at the time. "My teammates suggested that I play together, and I decided to do so after thinking it through for quite long." Runner added a kind of energy and excitement to his underdog team, adding to an already expansive list of reasons for the team to become fan favorites. Every win looked like Runner and his team's first. Not even ceiling tiles were safe from Runner's enthusiasm. The new RunAway squad was in a group with Kongdoo Panthera and Fnatic, and thus was not expected to get out of the group stage. Although they were smashed by Panthera, they rolled their two other opponents to advance into the first playoff round. With Lunatic-Hai, Kongdoo Uncia and EnVyUs all in their playoff group, they were supposed to be eliminated before making it to the final four. Instead, they beat Kongdoo Uncia before barely pulling off a victory over the world's best team, Lunatic-Hai. Their Cinderella run wasn't over yet. RunAway beat LuxuryWatch Blue in the semifinals to secure itself a best-of-seven rematch with Lunatic-Hai in the grand final. It would be the first of several grand final appearances RunAway would make in premier tournaments. 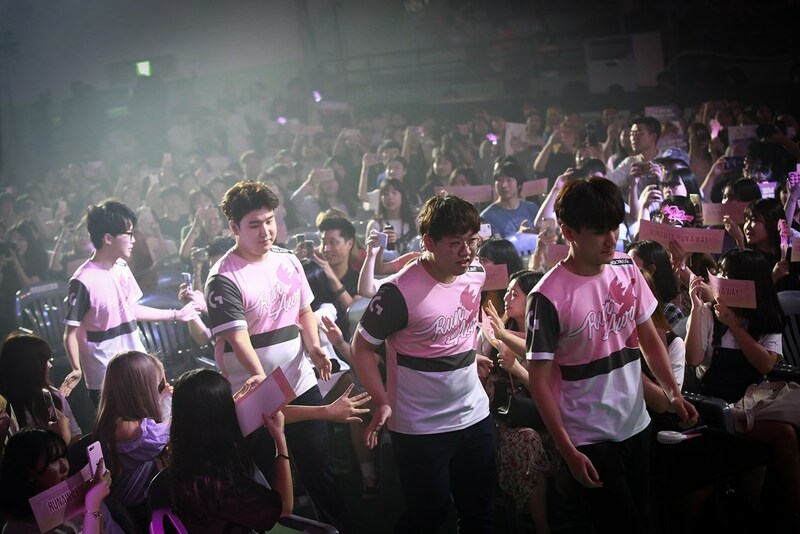 The boys clad in pink went up 3-1 over Lunatic-Hai, needing just one more map to secure their title. However, they were unable to seal the deal. Lunatic-Hai won the final three maps to win the series and the title of APEX Season 2 with a 4-3 scoreline. In between APEX Season 2 and Season 3, things started to fall apart for RunAway as the roster suffered from its lack of an organization. Kaiser left the team for Cloud9 when he and his family desperately needed money. The team never found a permanent main tank replacement for Season 3. RunAway finished third in its group in APEX Season 3, good enough to avoid relegation but not good enough to qualify for the playoffs. 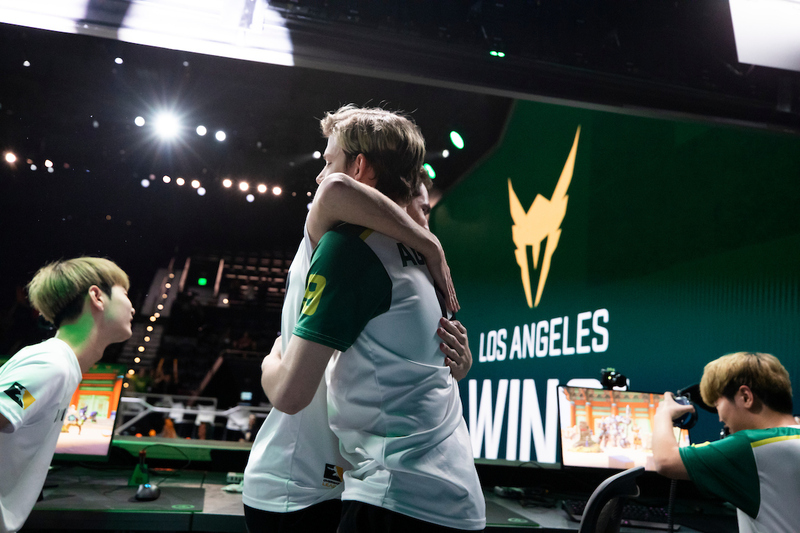 The magic from Season 2 was gone and opportunities to get the entire team into the Overwatch League, Runner's dream, slipped away. With his finances dipping and limited time being given to his wife -- Flowervin -- and his daughter, Runner was prepared to disband the team. However, Flowervin had other plans. "The kids deserve one last shot," Flowervin was quoted in an ESPN article. "They all stuck with RunAway just because of you. It's okay if our family has it tough for a while. Let's get a proper team house and give our players all the support they need." 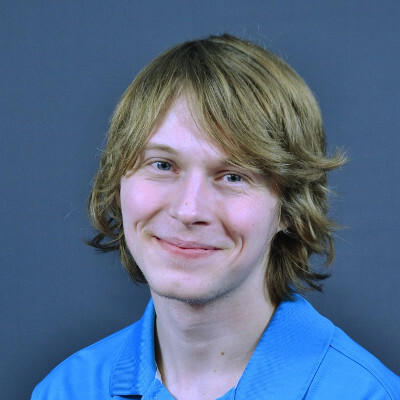 Runner and Mirage, both of which had been players for the team up until that point, stepped down from the roster to support the team through streaming. Runner and Flowervin then surprised the team with a teamhouse prior to the start of APEX Season 4 and roster changes were soon announced. Flowervin and fans alike set out to make the house a home. Flowervin bought many home amenities, including kitchenware and towels. Fans donated whatever they could, including a washing machine, and one company donated gaming chairs to the team despite not being a sponsor. To complement their change in scenery, the team also made changes in roster. TiZi was signed to fill main tank for the team and Kaiser returned to the squad. JJanu joined to play flex tank while Bumper was moved to support. The team was ready to make their return to the playoffs. RunAway did just enough to qualify for the first round of playoffs after finishing second in their group, losing out on the top spot to Lunatic-Hai. After defeating X6-Gaming and GC Busan in the playoffs, they had qualified for the final four once again. The team swept the Foxes in the semifinal, returning RunAway to their place in the grand final and a shot at redemption. This time, however, their opponent would not be the perennial powerhouses of Lunatic-Hai, but instead a team competing in their first season of APEX: GC Busan. 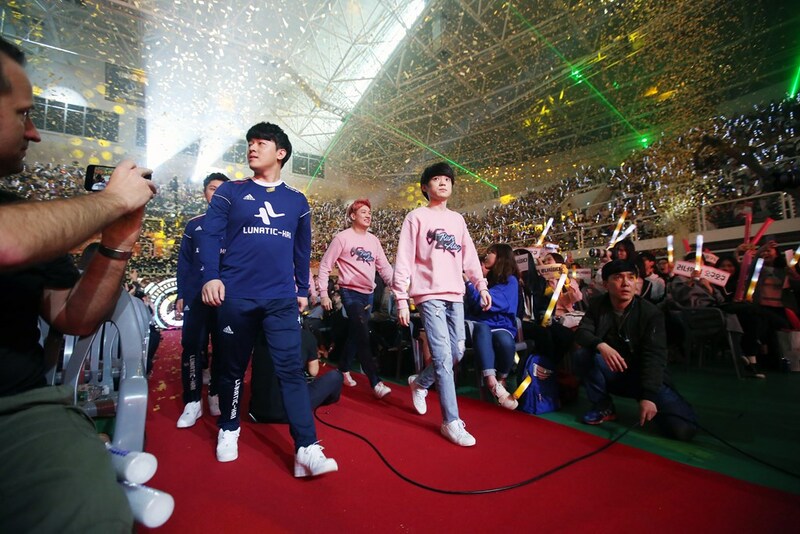 RunAway had beaten GC Busan once before, defeating them in the first playoff stage to qualify for the final four. The match was a 3-2, setting the best-of-seven grand final up to be close and exciting. Once again, RunAway found themselves ahead in an APEX final, this time up 2-1. Once again, they would fail to finish out the series, losing by a scoreline of 4-3. They made it to the APEX finals twice in its four season history, and lost in seven maps twice. RunAway would have one more chance at a major title in 2017 with the APAC Premier LAN held in China. The team would make it to the grand final with GC Busan once again standing between them and glory. The squad in pink wouldn't lose in seven maps this time, but would instead lose in five. GC Busan won APAC Premier on a scoreline of 4-1. To end a heartbreaking year, Runner announced he had to leave the team to serve his mandatory military service in Korea. The team would remain together, however, as Flowervin took the reigns. The team competed in Contenders Season 1 Korea, now the region's highest tournament. While they would enter playoffs first in their group, they failed to carry that momentum into the final, bowing out in the semifinals to X6 Gaming. Contenders Season 2 would be a different story, however. The roster only finished second in their group, beaten out by Kongdoo Panthera, but had a renewed energy in the playoffs. Led by Bumper now starring on main tank, the squad defeated MVP Space and Element Mystic to return to Korea's premier final. They met with a familiar foe, Kongdoo Panthera. Their opponents had been a rival since the very first season of APEX. 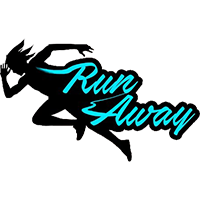 In Contenders Season 2, they had beaten RunAway once already. While not a single player from the Kongdoo Panthera roster played on the APEX Season 1 squad, they remained a hurdle for RunAway to overcome. For once, RunAway didn't jump out ahead of their opponents in a grand final. 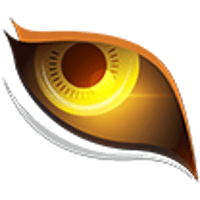 Instead, RunAway went down 3-1 five maps in, drawing Temple of Anubis with their opponents. It was finally their turn to claw their way back into the match. And claw they did. RunAway charged back, winning King's Row, Route 66 and Ilios to win the grand final 4-3 after eight maps. Finally, RunAway could claim their throne as kings of Korea. It has been nearly two years since RunAway first introduced themselves to the world by keeping LuxuryWatch Red out of the first season of APEX. Despite numerous runs into the grand finals, they never once claimed a title in a single tournament they competed in. At least not until August 11, 2018. With the signing window for the second season of the Overwatch League opening up soon, what's next for RunAway's storied roster is unknown. The team refused to join the Overwatch League unless they were signed as a unit last year. Who knows if that will be the case this year. Whether franchises sign the players as a team or as individuals, they will be signing a different group than what was on the market last year. This year, RunAway players enter the free agent pool as champions. Fantastic article Scrub, as always! I never really understood the hype around Runaway. Now I do. Thanks, Scrub. See ya guys at OWL. Hopefully all of them will be picked up and still represent a city in Korea.